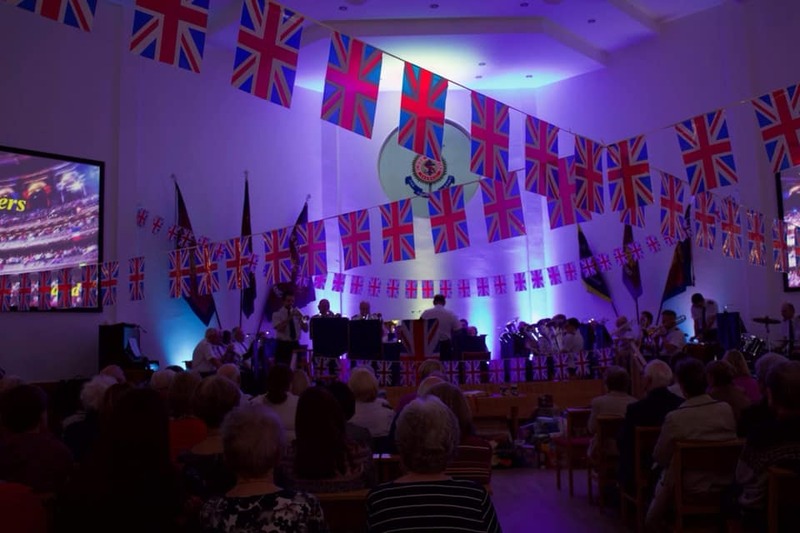 On Saturday, 29 September 2018, the Belfast Sydenham Band presented “The Last Night of the Proms” at the Belfast Sydenham Salvation Army hall. A fantastic time with a varied musical program for all. The evening featured vocal soloist Liz Boyd, who brought a number of items to the audience. These items were very well-received. The compère, Colin Boyd, led through the program, announcing upcoming items. He brought much enjoyment and laughter to the evening. The band brought the traditional Proms classics which had the audience on their feet, singing, clapping, and waving flags. This article was posted in News and tagged Belfast Sydenham Band, Colin Boyd, Liz Boyd, special event, Victoria Johnson on 11 October 2018 .